The Village of New Middletown is a community that takes great pride in its past, its present and its future. Our vision is to be a well-planned community that uses its resources to balance the needs of today against the potential impacts to future generations. New Middletown has a unique history that can trace back nearly 200 years to 1820. It was incorporated in 1972. The town has taken advantage of unique opportunities to preserve pieces of its history. 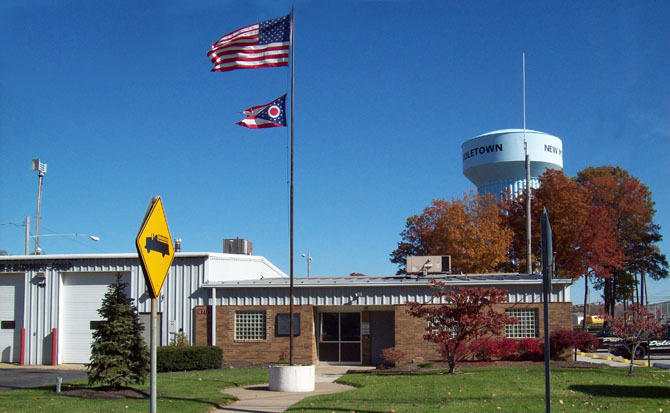 The Village of New Middletown employs the Mayor-Council form of municipal government. New Middletown is administered by a six member Village Council. The Village Council oversees all issues pertaining to the Village of New Middletown, including residential and commercial development and preservation of natural areas. New Middletown residents elect six members of the Village Council and The Mayor. Content copyright 2016. Village of New Middletown. All rights reserved.